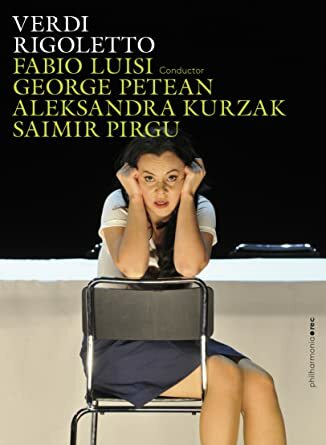 I don't think you'll be disappointed -- Cotrubas is an incredibly touching Violetta, and Domingo and Milnes aren't exactly small potatoes, either. I need to check that one out. Have you listened to the OL favourite recording (well, what was the favourite six years or so ago when we did the poll) by Kleiber?